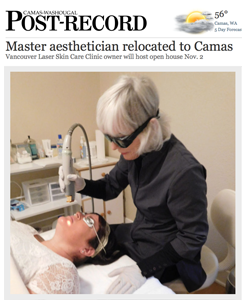 At Vancouver Laser Skin Care Clinic we will develop a customized skin care program with your specific needs in mind. 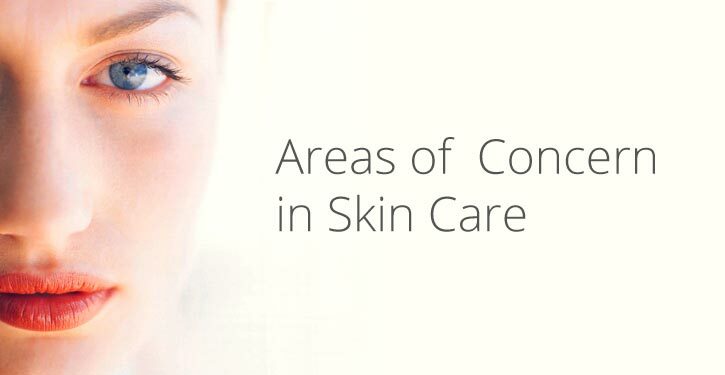 We utilize over 30 years of experience to individualize skin care strategies to meet your specific needs and goals. A complimentary consultation can help you determine if you need rejuvenation, preventive care or a combination of procedures and products to achieve your desired outcome. Lori and her partnered medical experts can help you achieve the results you are looking for and will work with you to find the right treatment plan. What is your primary skin care concern?